As you prepare for the Eclipse, don't miss out on the end of Birmingham Restaurant Week 2017! 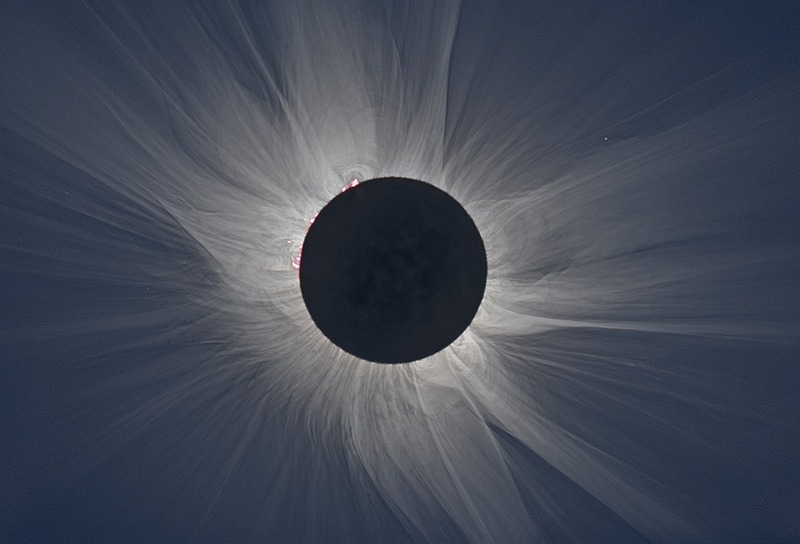 Everyone is abuzz about the Solar Eclipse on Monday, but there is so much happenin' before then! 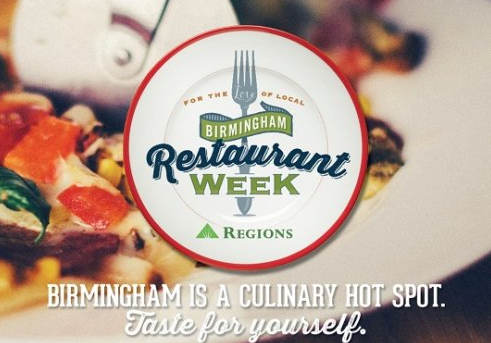 Birmingham Restaurant Week is still going on and there are so many great places to choose from! Birmingham Innovation Week kicks off this weekend as well and it's packed full of events! Check below for more fun events Happenin' in the 'Ham this weekend! Hopefully by now you’ve tried at least one of the #BRW2017 menus. If not, what are you waiting for?! This is the last weekend of Restaurant Week and the perfect time to get lunch or dinner at one of the fabulous restaurants that are featured! Enjoy multiple courses of food without breaking the bank! Click here for more info. Birmingham is a LOT more innovative than most people realize! 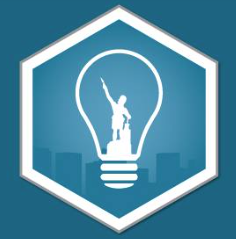 Come learn about some of the great strides our city is making through start-ups, incubators, and other programs that are taking place right under our noses! There are quite a few events, demonstrations, and lectures to choose from. Be sure to register in advance so you’ll have a seat! Click here for more info. Come experience live music, great food and your favorite drinks at Uptown Live, an outdoor concert!!! Stop by after work and bring the family to hear up-and-coming country music singer Tyler Dial, who will be in town from Austin, Texas, for the show. Grab dinner and a drink from one of the eight restaurants at Uptown, including Your Pie, The Southern Kitchen & Bar, Mugshots, Todd English P.U.B-Birmingham, Eugene's Hot Chicken, Octane Birmingham and Cantina Laredo. Bring folding chairs, relax and enjoy the tunes or watch from Uptown’s rooftop. Click here for more info. NEED SOLAR GLASSES?! Head over to the Alabama Summer Skies series! In this presentation they will be discussing the upcoming total solar eclipse on August 21, 2017 and distributing certified eclipse glasses while supplies last (one per person)! Doodles is partnering with them this summer and will be in attendance with their truck for you to buy some delicious sorbet and italian ice. Admission is FREE and seating is available on a first come, first served basis. We expect large crowds, so be sure to arrive early. Get excited! Click here for more info. 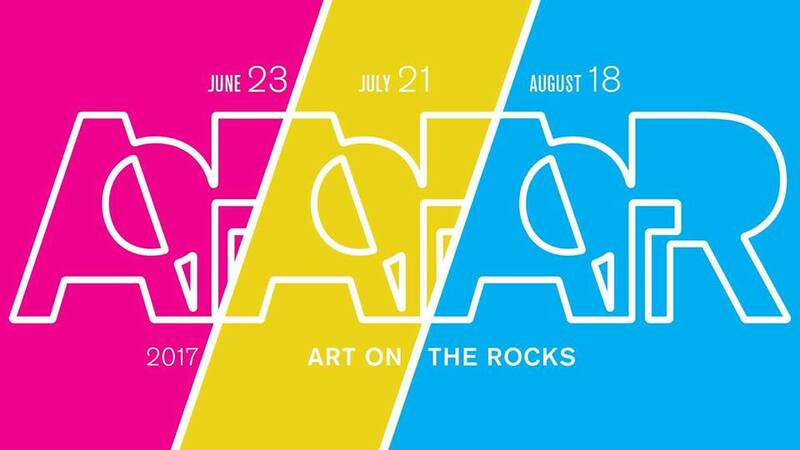 It’s the final Art On The Rocks of the season! They’re packing the night full of performances by artists and actors, bakers and filmmakers, musicians, and so much more. 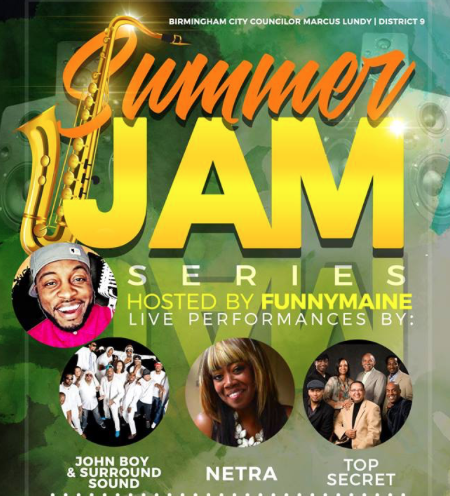 Don't miss the last big pARTy of Birmingham’s favorite summer series! Click here for more info. Treat yourself! Join us for a day of beauty, education, and decadent indulgences from hand treatments and back massages to home and beauty hacks you can duplicate at home. 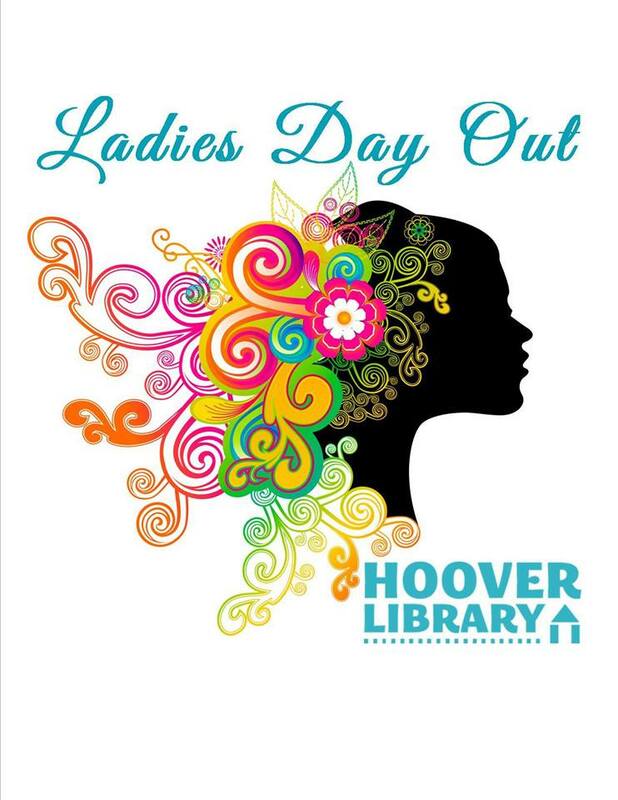 Bring your friends for door prizes and a free day of celebration! There will be Women’s Self-Defense Class with Detective Juan Rodriquez, keynote speakers, Pure Barre, Hand treatments, and more! Click here to learn about all the events and to register. 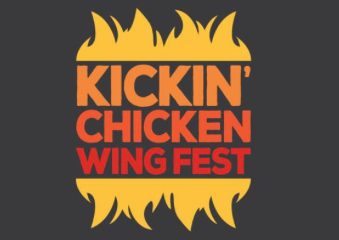 The Inaugural Kickin' Chicken Wing Fest at Ghost Train Brewing Company benefits The Literacy Council on August 19. There will be a wing cooking competition and live music. The competition begins at 1 p.m., while music begins at 2 p.m. Get more info and "Early Bird" tickets here. 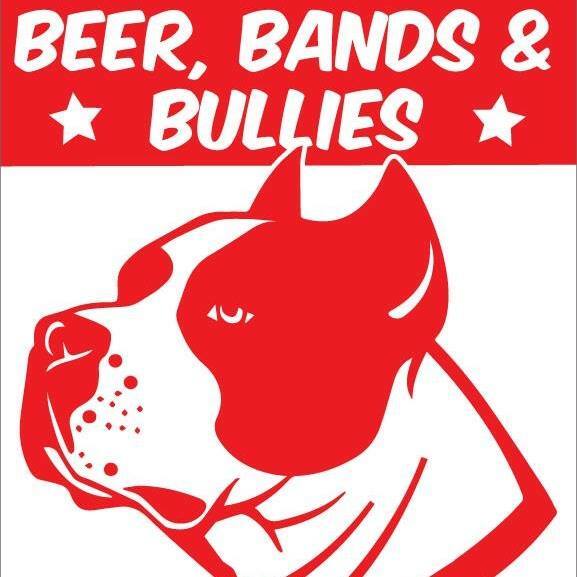 Join Bama Bully Rescue for the 7th Annual Beer Bands & Bullies music festival at Cahaba Brewing Company! A select number of VIP tickets are available in advance for $25. Friendly, leashed dogs are welcomed and encouraged. All proceeds benefit Bama Bully Rescue! Click here for more info. Enjoy a free a outdoor concert and food festival with regionally and locally-renowned bands. Guests can also enjoy street vendors, an “Open House” highlighting downtown Ensley businesses and grand prize giveaways. Confirmed food truck partners include Dirty Red, Granny’s Fish & Grits, Magic City Sweet Ice and Kin Folks Grille & Catering. Jermaine “Funny Maine” Johnson will host! Click here for more info. It’s back for it’s 10th year! 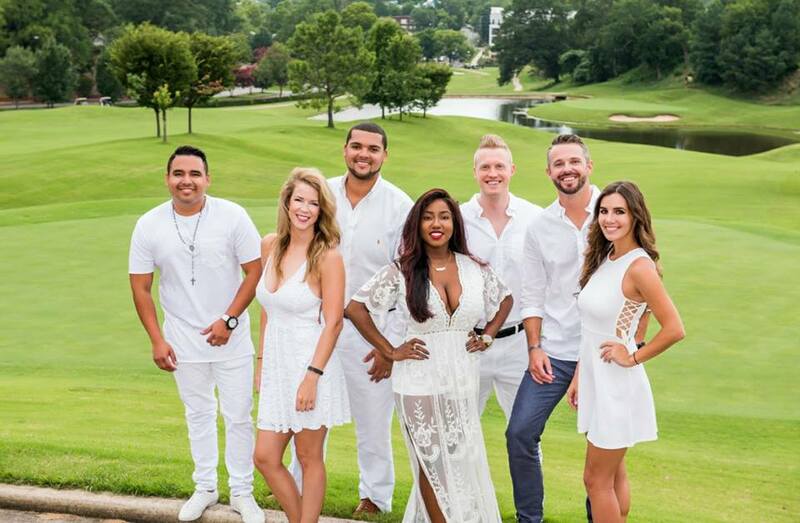 Get decked out in your most stylish white outfit and head to Lakeview for a night of food, drinks, dancing, and fun! Admission includes food, wine, and champagne! (Careful with that merlot!) This year features air-conditioned tents, a DJ, and more! The pre-party starts at Sky Castle and the festivities will continue throughout the night! This event is always a “Who’s Who” of Birmingham Young Professionals! Click here for more info. Come enjoy 15 of the most uniquely talented and illustrious local Artists as they set up shop at Black Market Grill. You never know what funky, artistic, treasures await! 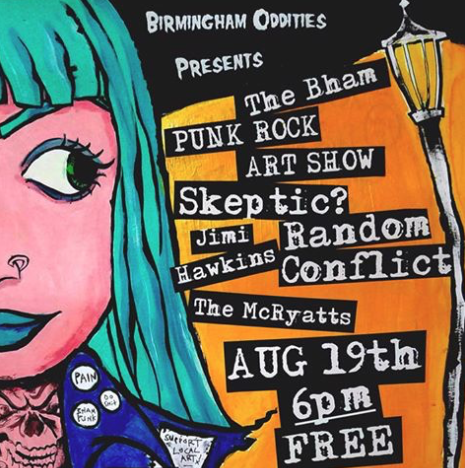 You’ll also be able to enjoy some great local Punk Rock, performed live! Click here for more info. Don't leave your dream wedding to chance! 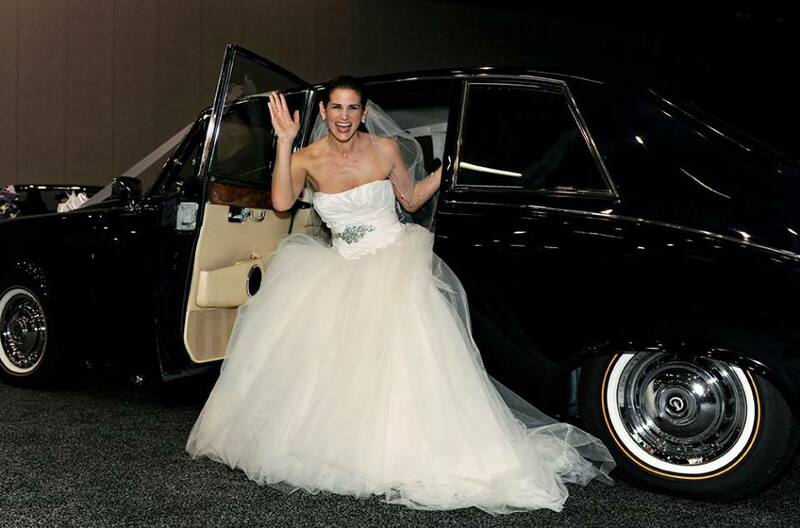 Meet face to face with wedding professionals, and find everything you need for your special day in one place and in one day! Shop options for venues, flowers, photographers, and more without having to drive all over town! Click here for more info. 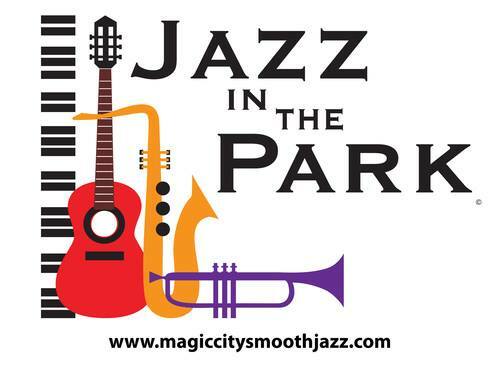 The Jazz in the Park Concert Series returns to Bessemer on Aug. 20 at DeBardeleben Park. Bring your lawn chairs and coolers for a great afternoon of jazz music that’s sure to be fun for the whole family! Click here for more info.